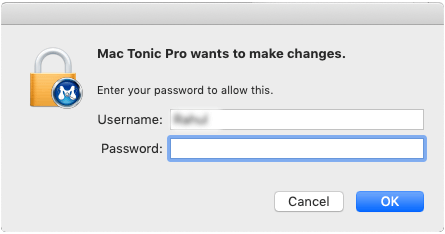 How to Uninstall Mac Tonic Pro from your system? 1. Move the application to Trash. 2. The application has been uninstalled from your Mac. 4. Now, another screen appears which asks you to enter the password. Enter the password and click on OK.
5. The application has been uninstalled from your Mac.